Car Accident and No Insurance? Accidents are very unpredictable. They happen at any time, anywhere, and can cause plenty of physical and bodily damage. Almost every accident has someone at fault. In that case, the party that has suffered damages has the right to demand some sort of compensation. Unfortunately, legal processes are often complicated, and if you try to navigate this difficult road by yourself, it could take a very long time. A personal injury attorney can guide you in the right direction and help you receive the compensation that you think is fair. With an attorney by your side, you will have an expert in insurance matters going to bat for you. Was your accident related to a car or vehicle? 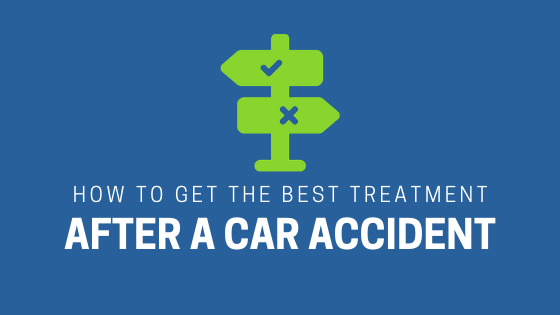 Check out this post on what to do after a car accident. 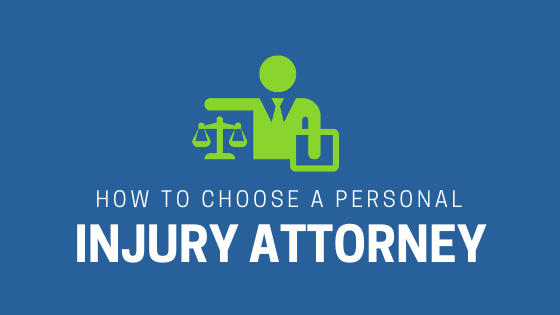 But how do you choose a personal injury lawyer? Any attorney can call himself an expert in accident cases, but not all have this type of expertise. Always take your time and follow this list of pointers to choose a personal injury attorney. Seeking recommendations from others is always a good idea, especially if you know someone who has hired a personal injury lawyer in the past. Family, friends, and coworkers are some of the best people to consult, and you may also refer to online review sites like Yelp and the Better Business Bureau to find what others have to say. Don’t be turned off by attorneys that advertise a great deal because they have obviously been successful, or they wouldn’t have the money to flood the airways with their commercials. Almost every personal injury attorney has a free consultation option, so make use of it to find the best fit. Free consultations let you know what it is like to work with a certain attorney, and what you can expect. If you are anxious about the expertise of the attorney or the expenses involved, the free consultation period is where you can find out a great deal of information. If you’re at the accident site and someone comes up and gives you the business card of a personal injury lawyer, never make the mistake of falling for it. Such people are usually unscrupulous and may turn out to be fraudulent. If you receive an unsolicited call or letter from someone supposedly representing a personal injury attorney—run! Reputable attorneys will not send you a letter or call you on the phone before they are hired to represent you. In summary, take your time and do your homework before you decide on your personal injury lawyer. 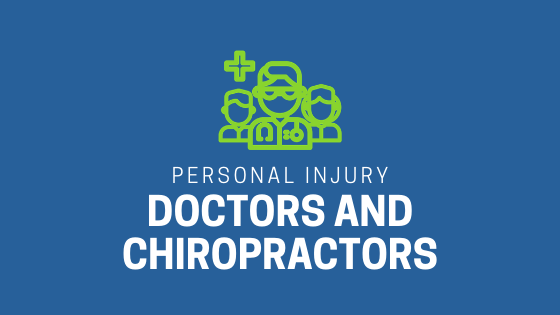 Consider asking your accident doctor for his advice, while also considering the recommendations of your family and friends. Make your best decision and then go for the free consultation. This first free visit with the attorney should make you feel better about the choice you have made. 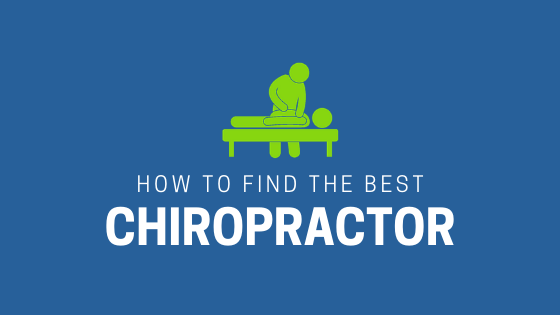 If you or somebody you know has been in a car accident, be sure that you seek medical attention from a car accident doctor or car accident chiropractor to treat your injuries. Visit Chambers Medical Group or simply call us at 1-866-6-BackMan to receive world-class medical treatment for your injuries.